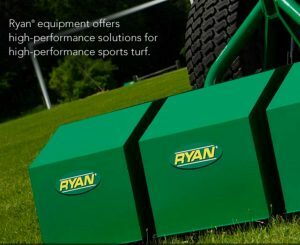 Price Turfcare has been awarded the UK and Ireland distribution rights for the Ryan range of turf maintenance equipment. 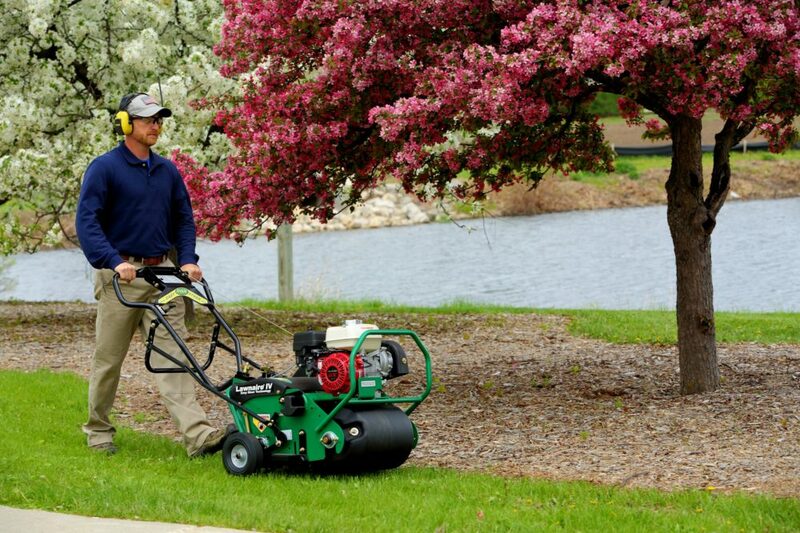 For an initial six-month period from June 2017, Price Turfcare will be the joint distributor together with existing distributor, Ransomes Jacobsen. Following the successful transition at the beginning of 2018, Price Turfcare will become the exclusive UK distributor of Ryan branded products. I’ve known Rupert for many years and he is hugely respected within our industry. He has 20 years of experience, mostly in senior sales management positions with Ransomes Jacobsen, so he knows our product portfolio very well. His decision to form his own company was a considered one; he has recruited a group of former colleagues with similar experience, to provide sales, parts and service support. We thank Ransomes Jacobsen for the great job they have done over the years, but having a dedicated and focussed sales operation in the UK is vitally important for this Schiller brand. Concentrating on our products, and the complementary Ventrac product, gives Price Turfcare a portfolio of equipment to help golf, sports turf professionals and lanscapers create and maintain pristine playing surfaces. We are delighted to appoint Rupert and his team as custodians of our products and our reputation in the UK and Ireland.